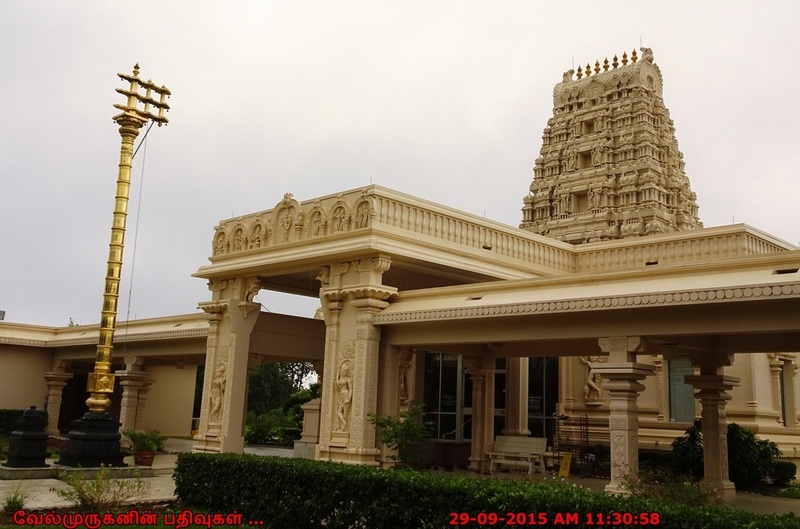 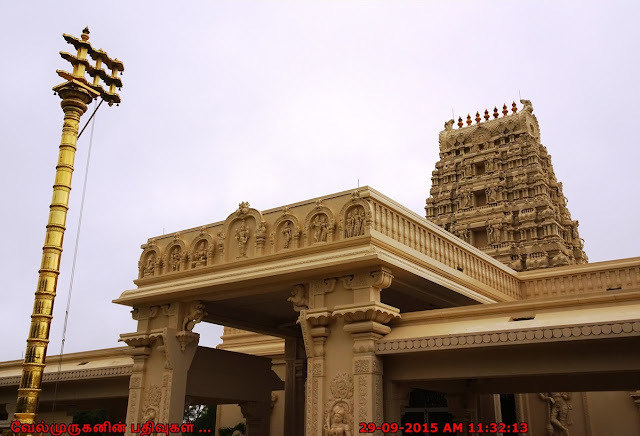 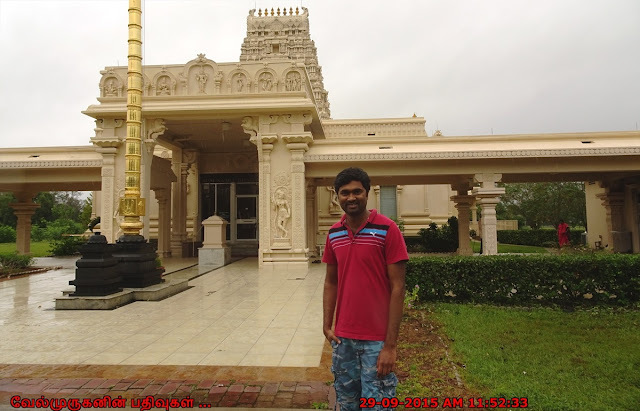 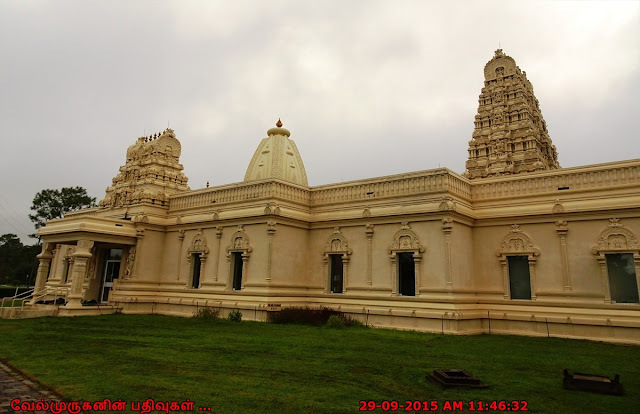 The Hindu temple of Central Florida in Orlando is built as per the vedic traditions and Vastu Shastra. 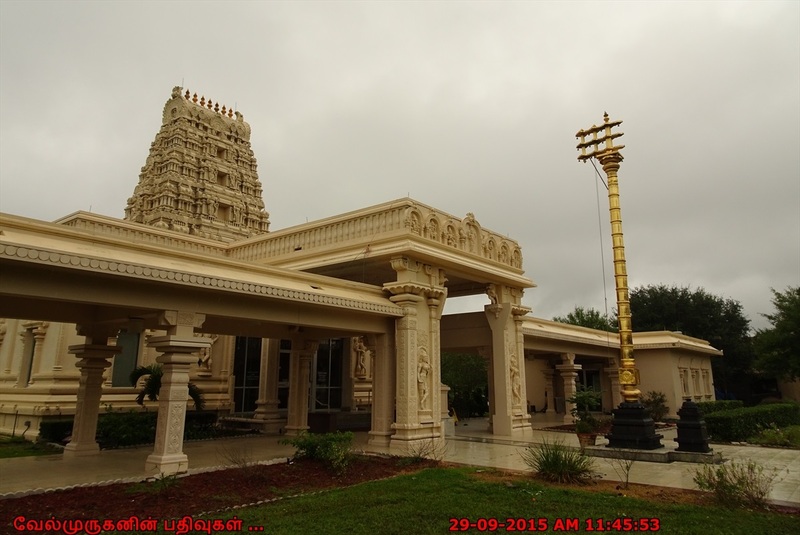 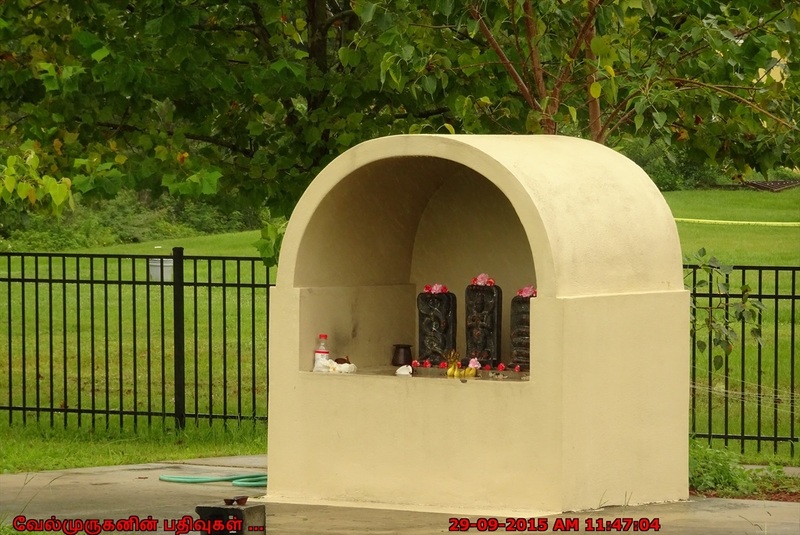 It’s construction was completed and opened to the Hindu community in Central Florida on June 19, 2005. 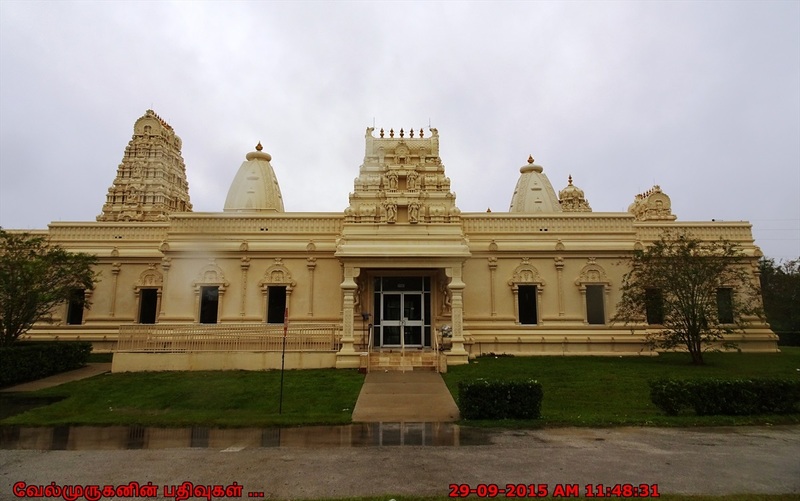 Today, the temple has become an integral part of the Hindu community in terms of religion, congregation, philosophies and spiritual traditions. 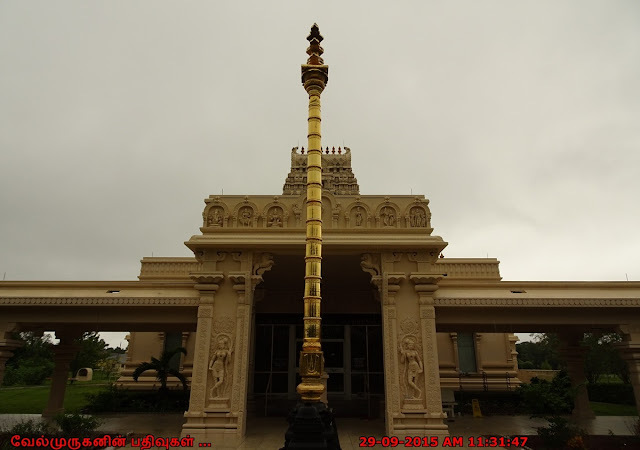 Apart from being the principal place of worship, it has, over a period of time, become the center reflecting the diverse facets of India’s vibrant pluralistic culture and art.